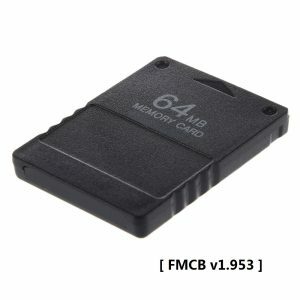 This is a Brand New Memory Card which has only been used to install the custom software. 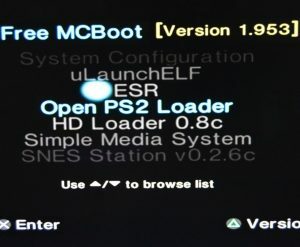 The installs are ‘mutli-region’ and therefore work on both PAL/NTSC consoles from any country. We ship worldwide including Europe and the United States.